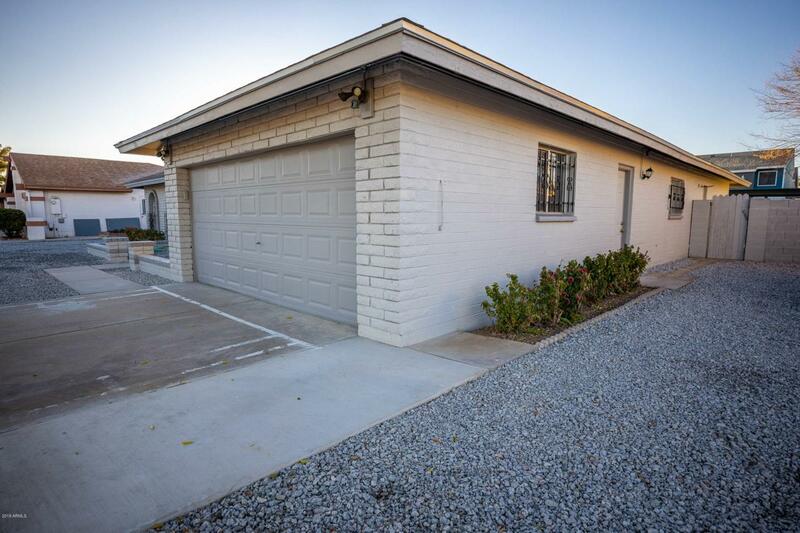 **COMPLETELY REMODELED NO HOA** Charming 5 bedroom 2 bath home in the heart of Glendale. 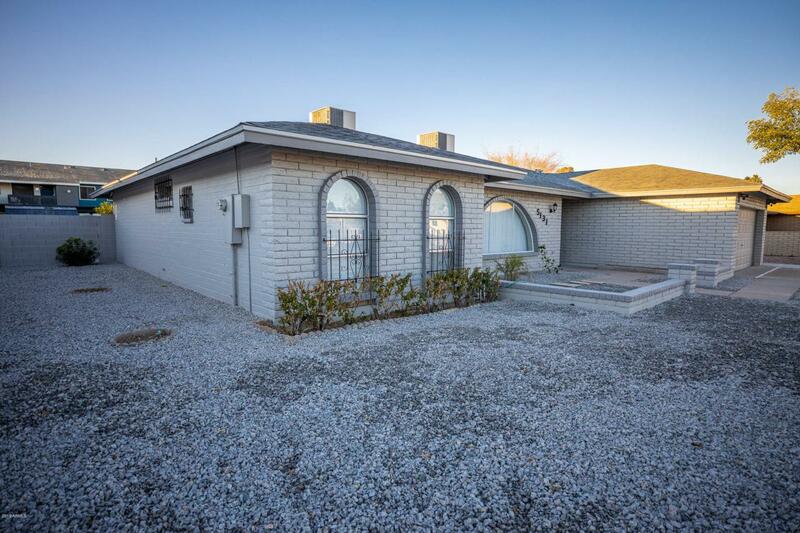 This gorgeous home offers a beautiful open floor plan. The entire home has been completely remodeled, nothing was left untouched. 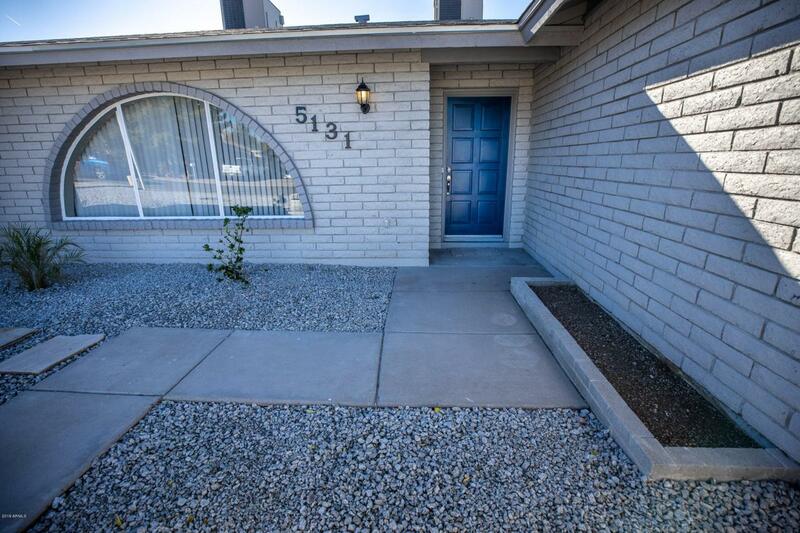 As soon as you enter you are greeted by a brand new kitchen with brand new cabinets and gorgeous granite counter tops as well as all stainless steel appliances. All bathrooms also present brand new showers and toilets as well as granite counter tops. Completely redone electrical wiring (not only the outlets). 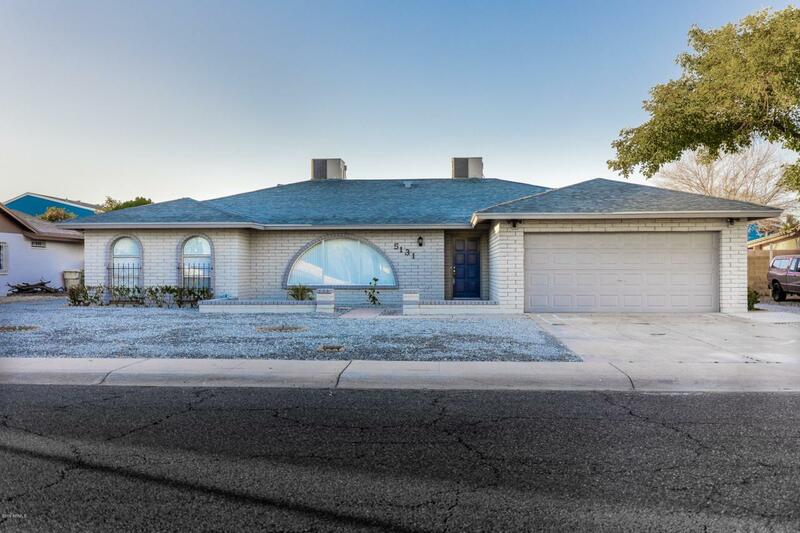 Step outside and you will be greeted by a fully replastered crystal clear pool, and an extended new shaded covered patio along with brand new roofing for the entire home. This home will not last stop by today!